Home|Blog|LOCAL MILAN No.4 – INTRODUCING THE 44 DESIGNERS…..
LOCAL MILAN No.4 – INTRODUCING THE 44 DESIGNERS….. 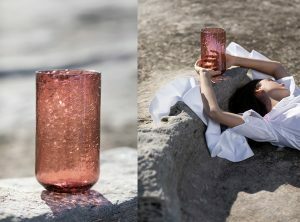 Presented by EMMA ELIZABETH and LOCAL DESIGN, LOCAL MILAN NO.4 will feature 44 Australian / New Zealand designers and will be the largest independent showcase of Australian design to date in Milan. 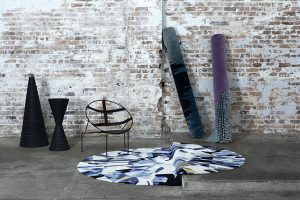 With a vision to advance awareness and understanding of Australian design amongst a global audience, the exhibition of the designers’ work is heavily curated and stylised by LOCAL DESIGN’s Emma Elizabeth. 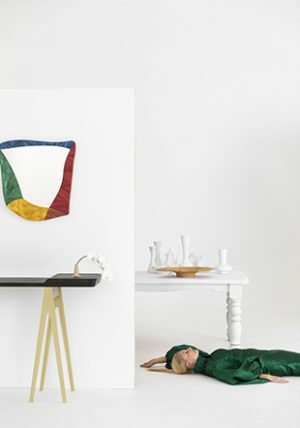 Where she invites guests to walk through these editorially arranged sets, that bring the collective of designers together to celebrate colour, texture and sound. 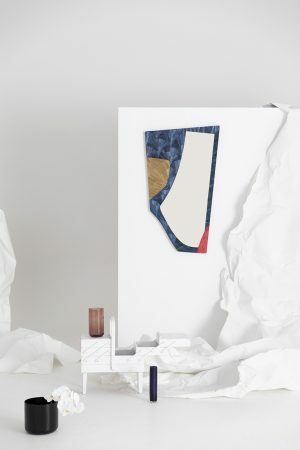 Across the ten rooms and two level Palazzo, formally occupied by Diesel and Moroso the 44 designers pieces will be integrated into the rooms, including pieces from New Volumes™, nau and an exclusive collection of LOCAL DESIGN works for Lane Crawford, creatively directed by Emma Elizabeth. 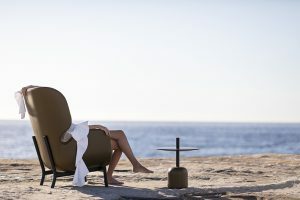 The bottom level will also play host to the nau cafe, support by Australian furniture brand nau, where guests can take a moment to stop and reflect over refreshments and a quirky Australian snack. Over the coming weeks we will be introducing our sponsors and supporters, along with other exciting information. 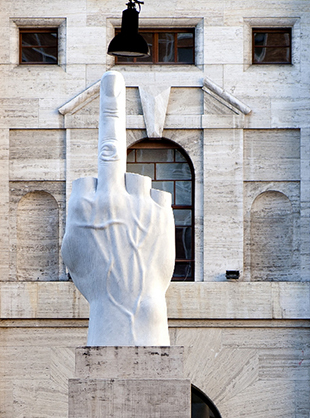 Including details of our late night invitation only event LA NOTTE! 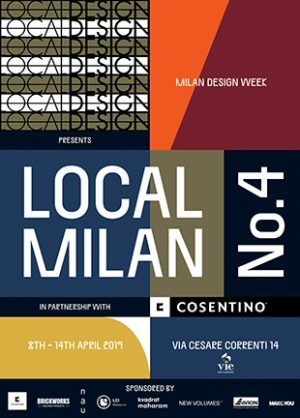 LOCAL MILAN No.4 is sponsored by Cosentino Australia, Brickworks Building Products, nau, Kvadrat Maharam, LCI Melbourne, New Volumes ™, AVION, MAX&YOU. 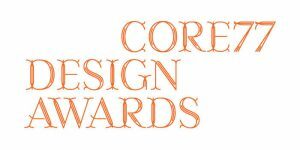 The LOCAL DESIGN blog is a creative visual diary with content created and contributed by leading local and offshore creatives and designers. We want the creative community to hide their inhibitions, let their hair down and showcase whatever their eclectic heart’s desire. From the projects they are working on, the places they are visiting, their childhood memories, what music they are listening too, whatever makes them tick, it is a complete open online creative platform. Go on we dare you to pick up a camera and tell us your stories…. 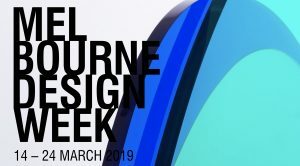 Along with this open-minded approach to the blog we will also be reporting on global and local design weeks, events, exhibitions, shows etc. 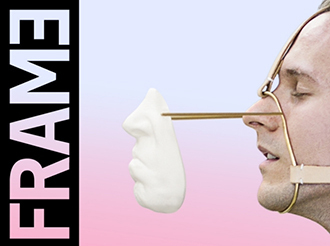 with raw and real visuals alongside interesting insider perspectives. Want to share your creativity & contribute to the blog? Want to invite us or tell us about an event we should attend? 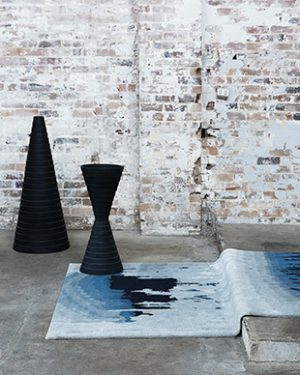 ADAM & ARTHUR – LOCAL DESIGN FOR LANE CRAWFORD……. 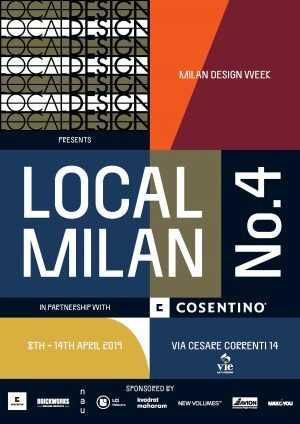 SKEEHAN X STELLEN – LOCAL DESIGN FOR LANE CRAWFORD……..
WANDERLUST UNION’S TRAVEL IN STYLE SERIES…. for Asia’s luxury department store. 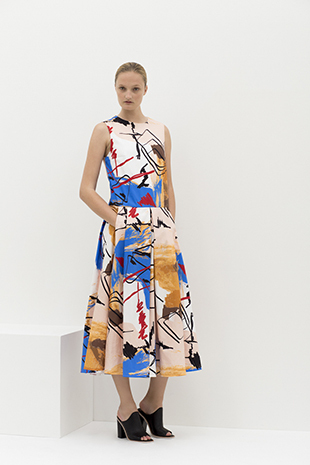 Available online & in store……. 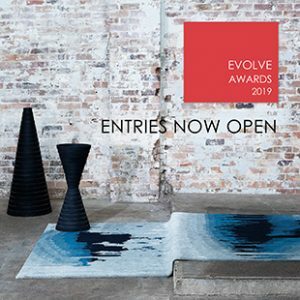 The EVOLVE and EVOLVE EMERGE awards have the chance to take home a prize pool worth over $30,000 AUD including a trip to Milan and their personal rug design to own.